2018-Present S1 For the 2018-Present Saleen sportscar. Saleen has just introduced a brand new model named S1 in China. It's based on the Artega GT from Germany. The Artega company went bankrupt in 2012 and ever since their curators have been trying to sell the the designs and manufacturing tooling. 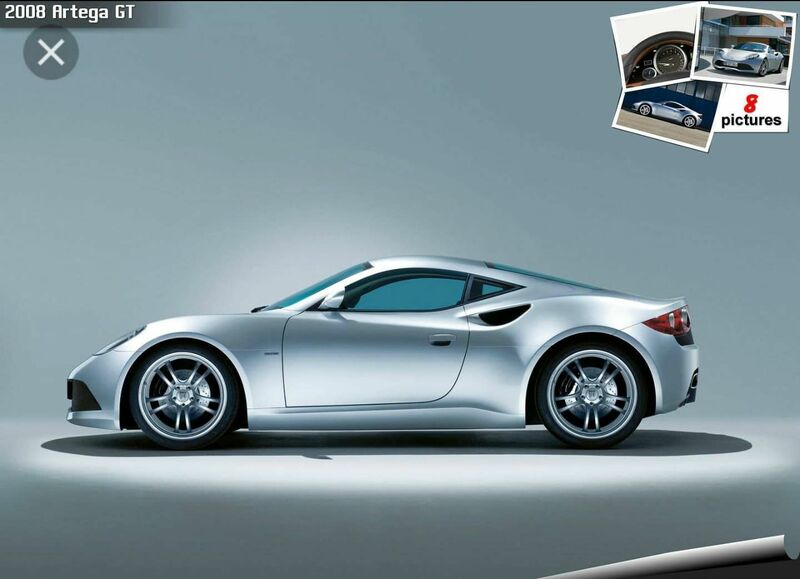 A few years back in 2013 Spyker Cars presented a concept model (B6 Venator) based on the Artega but as usual with that company nothing more came out of that. Apparently now Saleen has bought the whole shebang and is using it as a base for their own new S1 model. According to Autoweek.nl they will be running an EcoBoost 2.3T in it. Last edited by Dave; 11-14-2017 at 10:41 AM. So Charles Wang sold the islanders to start a car company. 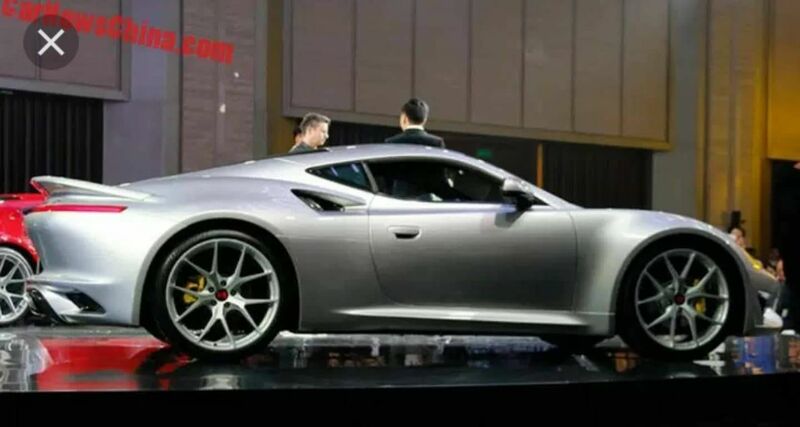 Almost NOTHING about this "news" is true, except for the fact that the car exists, and is MUCH better looking that what is presented here as the S1. I cannot confirm or deny my sources but this press release is quite a work of Chinese based publicity for web hot links and not factually correct. Personally, to me, if final assembly of this vehicle is not in the US, it's a non-story. Understood, but what I am saying is this is very much the idea of "fake news" that Chinese web companies use to create hits.. It reminds me of when Matchboxes stopped being made in England. Final assembly will be in the USA according to Saleen Automotive announcement. Initially, all Saleen 1 vehicles will be built in North America. Eventually, at an appropriate time in the future, the JSAT factory will assume responsibility for an entirely new line of Saleen vehicles, including the Saleen 1. That factory is in China. Anyone have the approx price range yet (I assume if not, will be available Friday)? It better be a lot better looking than the one in that picture for 100 grand. That's zr1, zo6 and GTR territory. Is there room on the car to put the 18-148,349 bumper number stickers? Look familiar? Just a re bodied ategra gt. Except this thing is uglier and cheaper looking. Nice, thanks for this info!